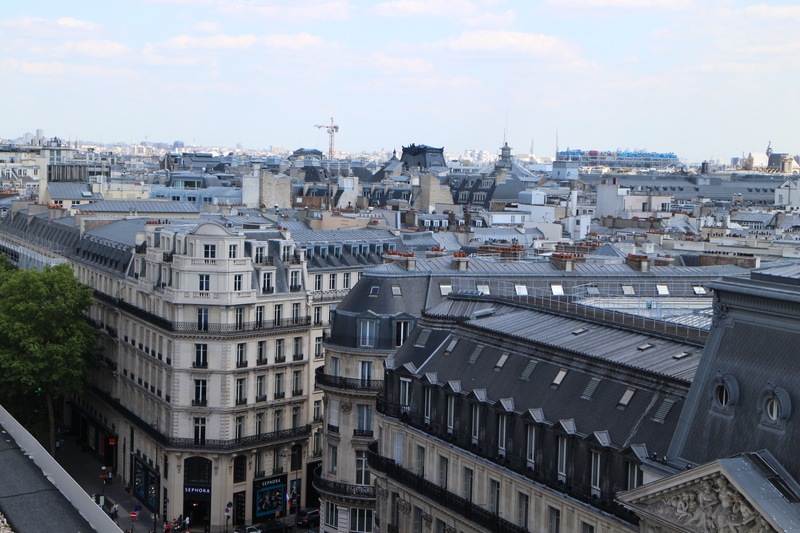 This was probably my favourite view of Paris when I was there in June. 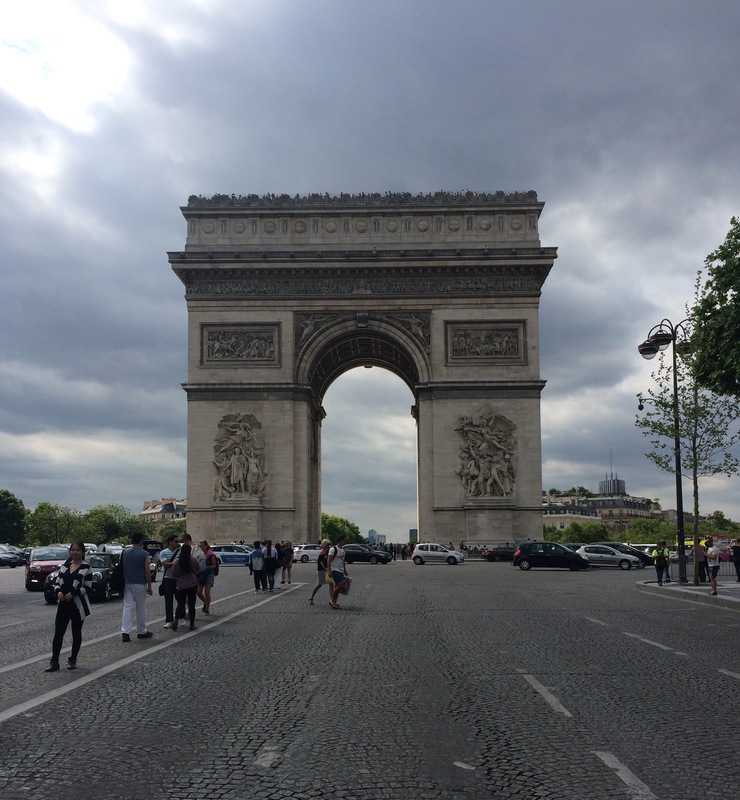 Standing proudly at the top of the Champs Elysees at the top you can see the majority of what the city of love has to offer. 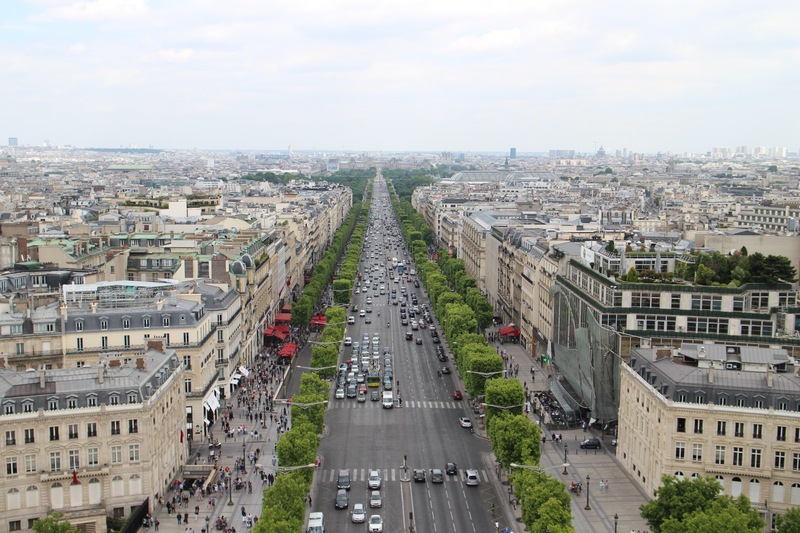 To the front you can look down the beautiful avenue or to the right take in the Eiffel Tower and all of its’ serenity. 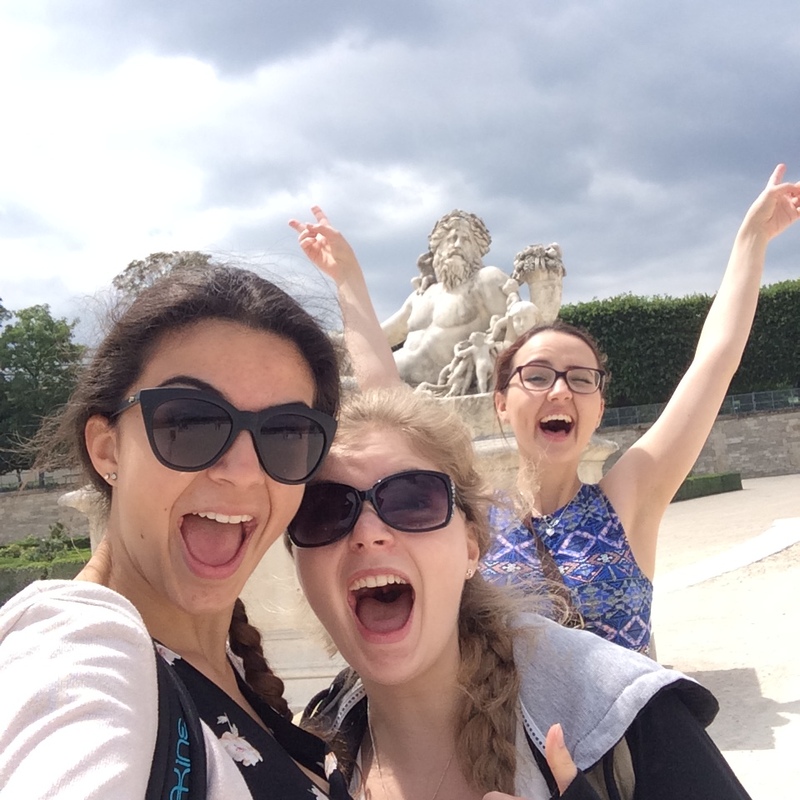 At the other end of the Champs Elysees, one of the world’s most impressive museums. If, like me, you’re from the UK and are under 26 entrance is free and instead of waiting in the queue we brought tickets for an exhibition which mean we didn’t even have to wait 5 minutes. 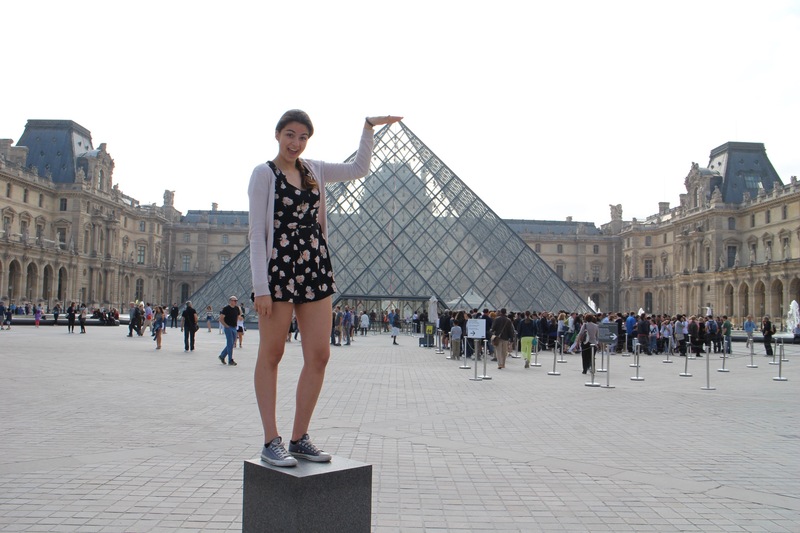 Make sure to catch a glimpse of the Mona Lisa and take a classic tourist picture outside! Think of House of Fraser or John Lewis, but 10 times more amazing with a rooftop cafe that has a gorgeous view of the city. 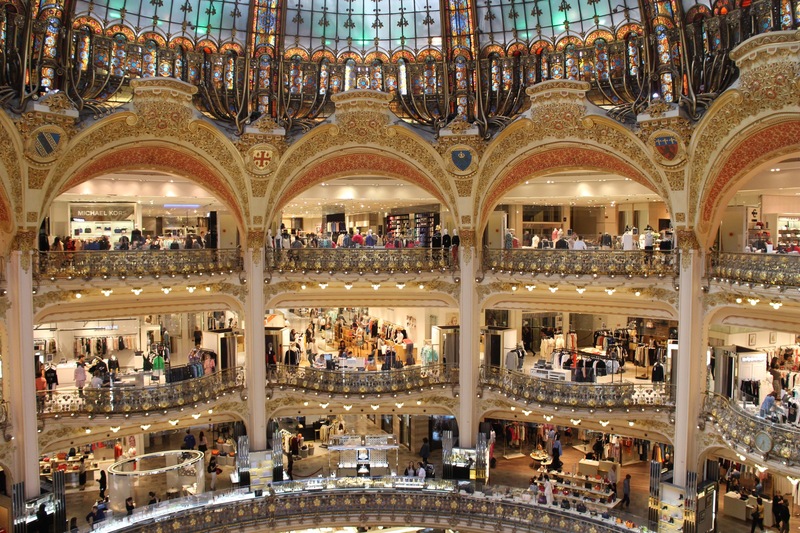 This one comes as no surprise for one of my Paris Picks, for a cheaper option take the stairs up. My advice? Have dinner and head up at about 8:30, or as the sun is setting. We made it to the second floor just in time for the first light show of the night and it was magical. 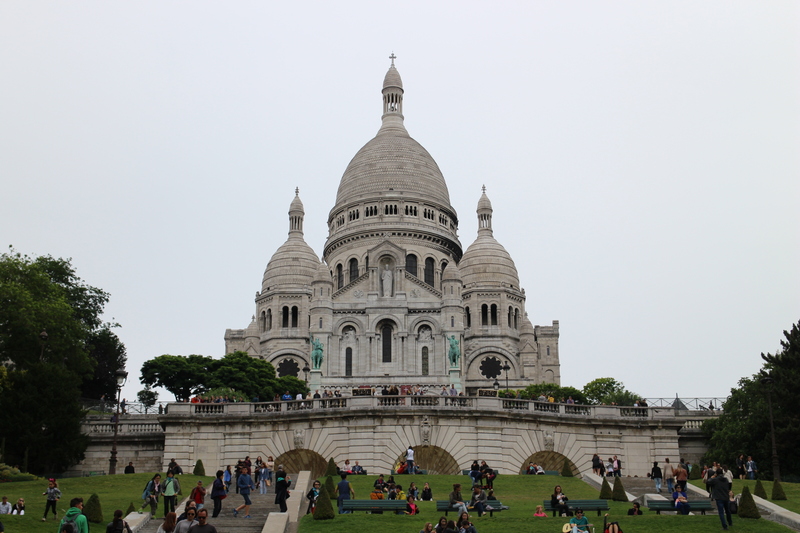 Sacre-coeur Basillica (or church for us Brits) stands tall over Paris. Far from the centre of the city, this really gives you the chance to take the rawness of the city in. 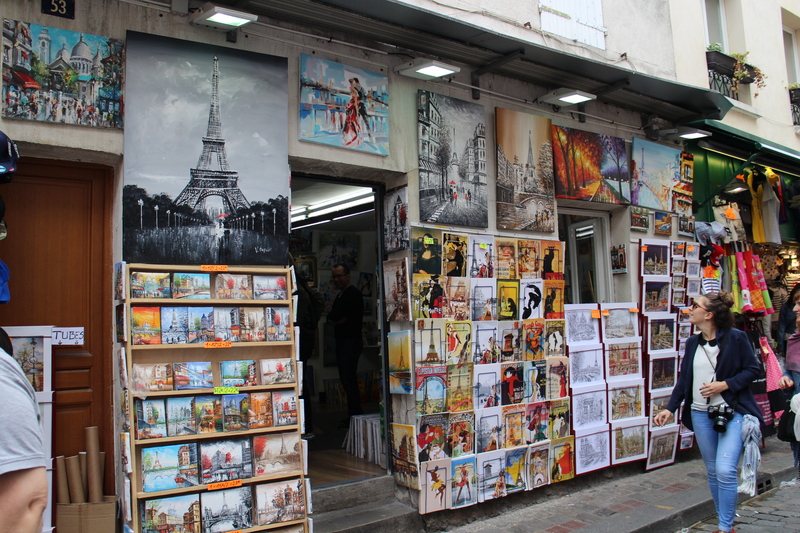 Just around the corner from Sacre-Coeur you can find Montmartre, the whimsical artists square where you can find paintings for many prices. 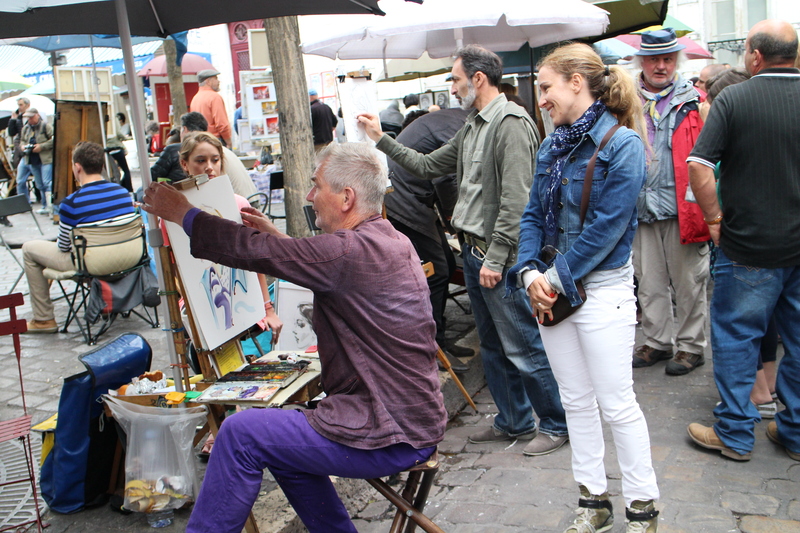 There are also artists wandering the cobbled streets looking for muses. Have your caricature done or just watch the reactions of people seeing their portrait for the first time. 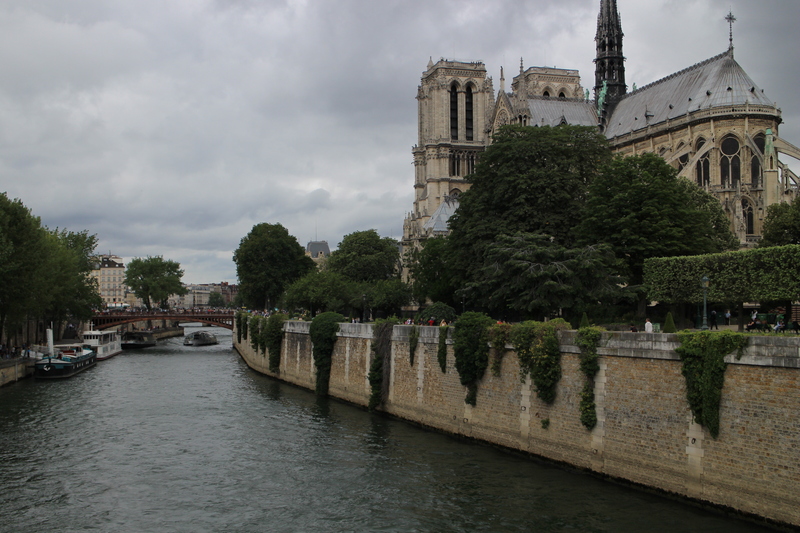 One of the oldest, most fascinating buildings in all of Paris – Notre Dame. 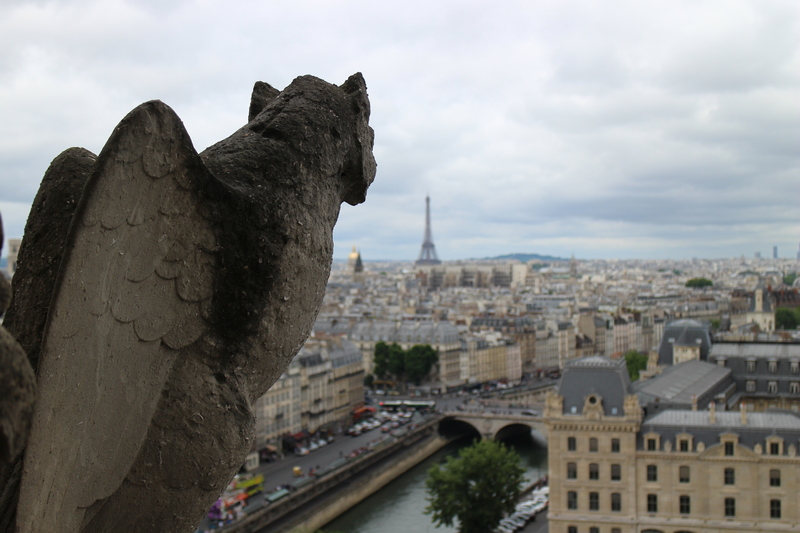 Don’t be put off by the queue, the view from the bell towers is definitely worth it. 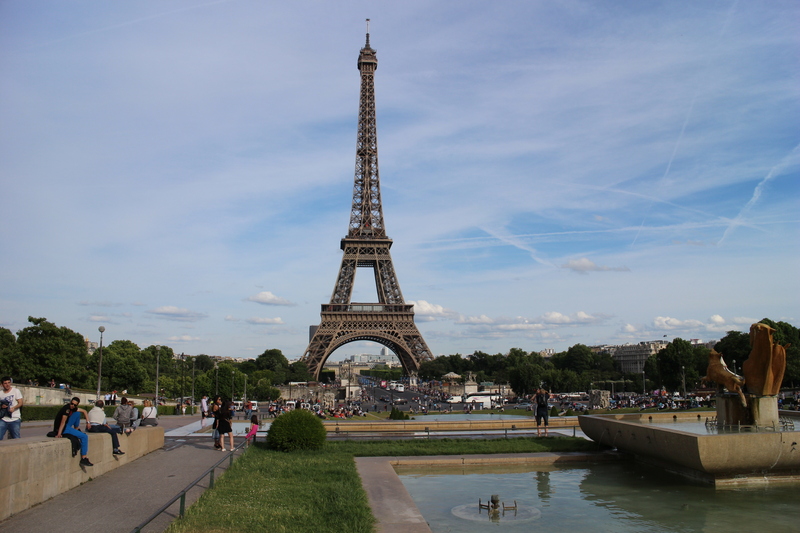 Have you been to Paris? What are your top picks?